Our Quick Start Lash & Brow Specialist Training package is comprised of two of the most popular treatments within the industry, designed specifically for those embarking on a career as a lash technician / brow specialist, and requiring the fundamental skills to launch their business. You will be taught the generic techniques on how to competently perform eyelash extensions and highly defined brows over two days of hands-on, practical training to an industry-standard of practice. *You will be required to complete a patch test 24 hours before the course. 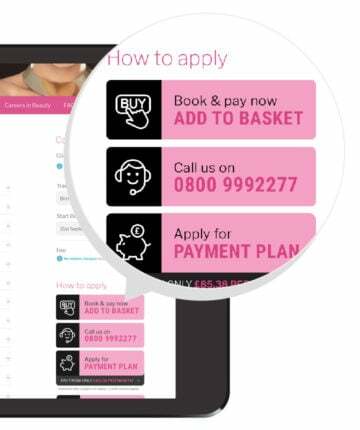 You will need to purchase a patch test kit for £10 by clicking “Buy a Patch Test Kit” to the above right-hand side when purchasing your training package online. Kits will be sent out to arrive at the address specified within your booking, before the training course. This diploma package consists of two practical training days: Eyelash Extensions (1 day) & Highly Defined Brows (1 day). These courses are not run consecutively and you can choose the dates to suit you at your desired training centre (subject to availability). It’s all about eyes – eyelash extensions can transform the eyes by making the eyelashes appear longer, thicker and more enhanced. The treatment involves applying individual lashes to the eye, lengthening and thickening the client’s natural lashes, creating an emphasised look that eliminates the need for mascara. An extremely profitable service to offer with clients returning fortnightly for maintenance (and the average charge for a set is £50-£75), eyelash extensions are becoming an increasingly popular treatment to offer. Perfectly groomed brows are similarly one of the most popular treatments within the salon, and now many mobile and home-based therapists are taking advantage of offering these services to their clients too. 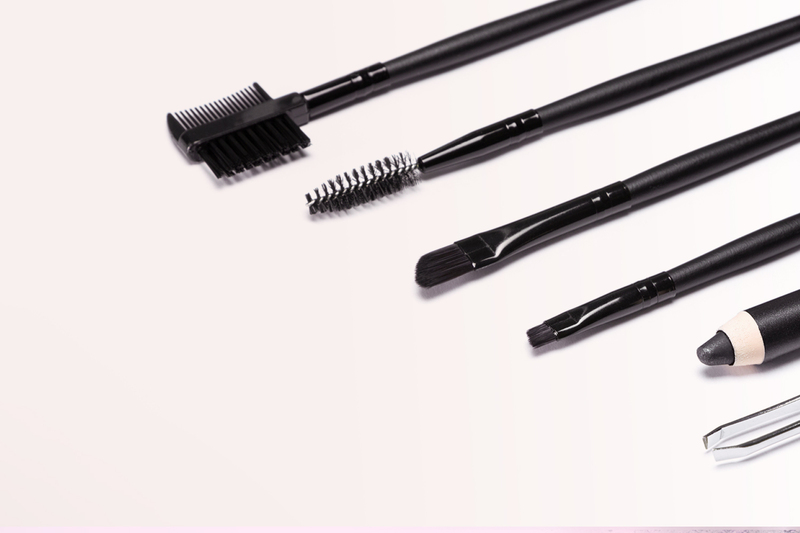 Brow treatments go hand-in-hand with creating an enhanced eyelashes, helping to define the features of the face and reducing the client’s need for make-up. This course package will ensure you are fully-equipped with the generic treatments skills needed to offer these services to your clients with confidence. You are required to give and receive treatments as part of this course, so will be required to remove your make-up during the course. There is no need to remove lash extensions before attending these courses as you will work upon a professional training (mannequin) head to acquire and demonstrate your practical skills in Eyelash Extensions. No kit is included in the course fee. You will be provided with all products/tools required to complete the training days, when you attend the training centre. When you have successfully completed your training course(s), you will receive a diploma certificate issued by The Beauty Academy. This not only demonstrates your commitment to the training, but also allows you to obtain Public Liability Insurance so you can start offering treatments to paying clients from home and/or mobile. Learn more about advertising your treatments beyond training. 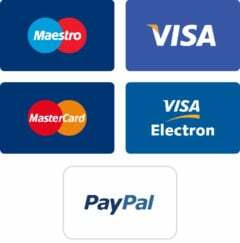 We also offer a variety of other Quick Start Diploma Packages available to purchase through Easy Pay which are available to view here. These are ideal course packages if you would like to further the range of treatments that you offer to your clients following the completion of this training package, including other beauty treatments. A very thorough and enjoyable 1 day course.I had no previous experience but this has given me the encouragement and skills to carry on with training in this area of beauty! The tutor Rebecca was brilliant,very knowledgable and approachable with great advice.